Our creative team helped an online business rediscover itself with a new name, brand identity, email marketing solution and Magento web development. A recognisable brand and strong online presence is key for growing businesses. 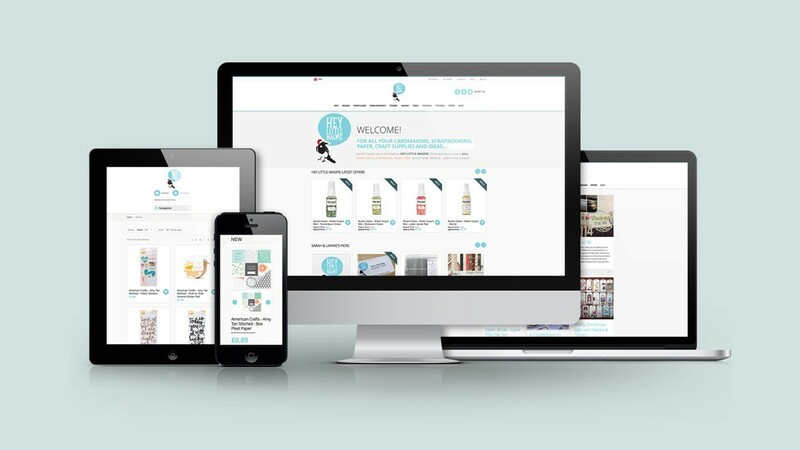 Hey Little Magpie – a company specialising in craft supplies, scrap-booking and paper products – had outgrown its existing brand and needed a name, logo and Magento web development to re-launch itself in the market. Originally known as Sarah’s Cards Limited, the 10-year-old company had successfully moved from greeting cards into a retailer of speciality craft products. The company’s name no longer fit its position and product offering in the market, creating confusion among customers and limiting growth. In addition, it needed a new brand look and Magento web development to establish an ecommerce presence. After collecting a detailed brief, the Parker Design creative team developed a targeted list of relevant potential name options. Spoiled for choice, the client ultimately settled on ‘Hey Little Magpie’ – a unique selection that highlighted the future brand’s playful product range and eclectic personality. To complement the design, we opted for a Magento ecommerce platform, which – in addition to its useful content management features and powerful SEO tools – easily integrates with both payment gateways and the Google Analytics ecommerce module. 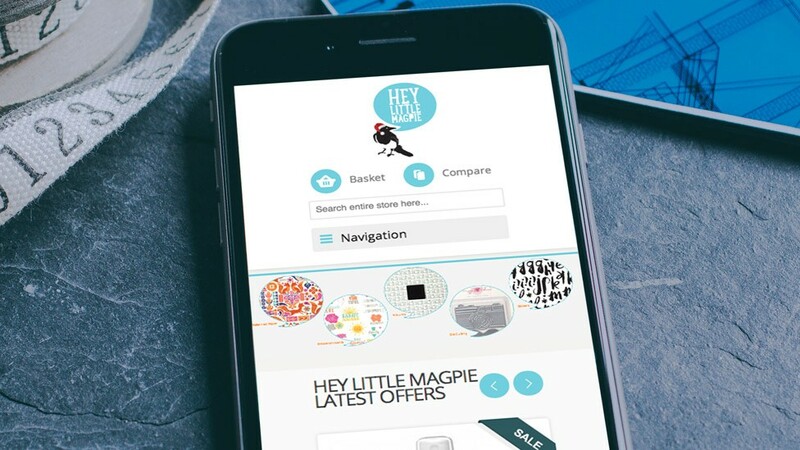 The flexible website solution allowed Hey Little Magpie to update product details, manage stock levels and process orders from any device or location. The client also wanted to bring more of its product offering to its customer base through email marketing. Carrying the elements highlighted in the new logo and retail web design into an attractive template, our digital team created an easy-to-use email marketing option that allowed the company to reach its target audience directly. Delighted with its new logo, email marketing solution, brand identity and Magento website, Hey Little Magpie is now poised to continue its rapid growth and capitalise on wider opportunities in the global ecommerce market.